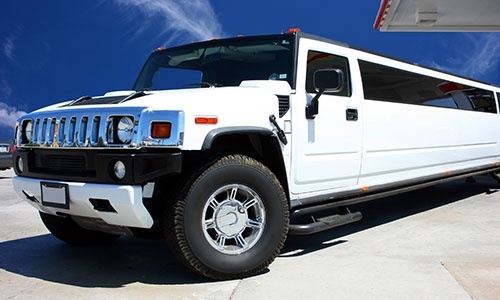 Get exceptional services from American Limo & Transportation. We offer multiple solutions for your private and corporate travel requirements. Our experienced drivers have a vast knowledge of the Tampa Bay area so you can expect a stress-free ride anywhere you need to go. We’ll take you to your desired location securely and conveniently with ample time to spare. Providing exceptional and convenient ground transportation solutions has put us at the forefront of the industry. When you hire us for transportation service, we will give you peace of mind knowing you will arrive safe and on time for your family events and business trips. Get in touch with us today to schedule a service.